In modern industrial applications, all manufacturing sites use compressed air as a utility. In fact, compressed air is such a universal and essential element in the facilitation of industrial processes that manufacturers consider it to be the fourth utility alongside electricity, natural gas and water. In some cases, purchasing fixed equipment is not a feasible solution to the continued need for compressed air. That’s why every manufacturer that owns compressed air equipment also occasionally rents compressed air equipment. 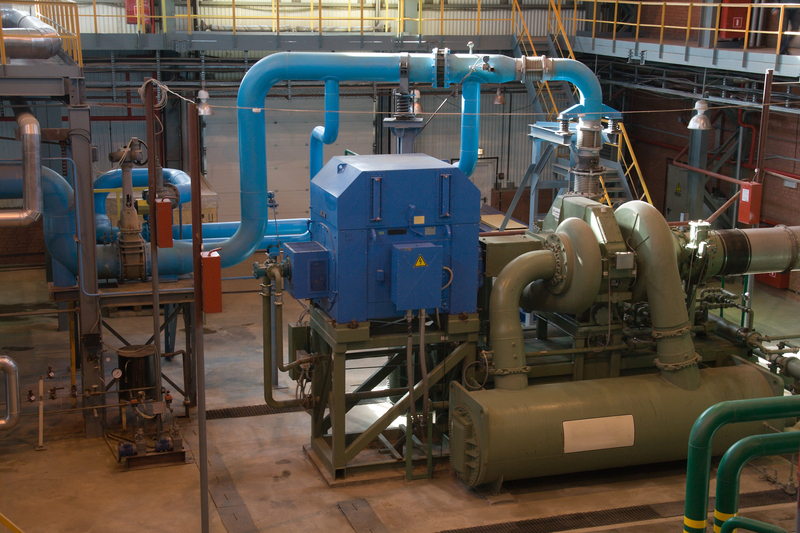 In this white paper, we address the five most common challenges that cause an industrial manufacturing plant to suddenly require a compressor and/or desiccant air dryer system – and why renting the equipment is a better business decision.